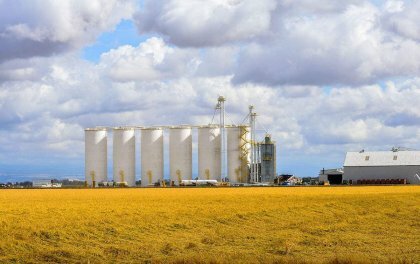 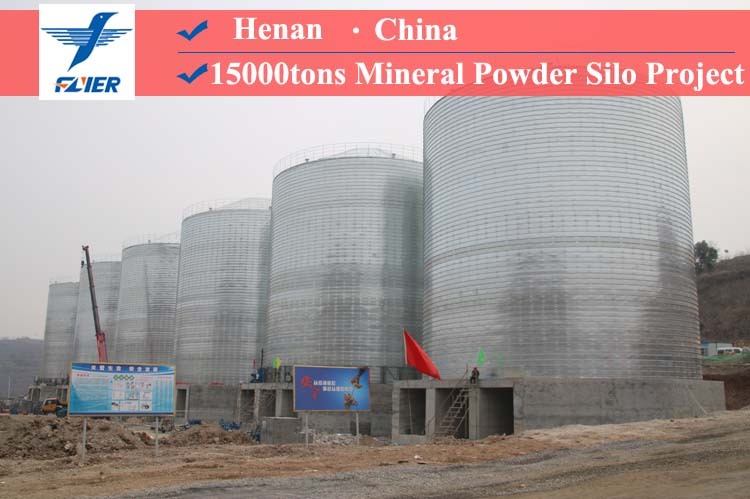 Two 30000tons mineral powder and cobble silo project (Φ16m×H20m) was finished in Xinjiang, China. 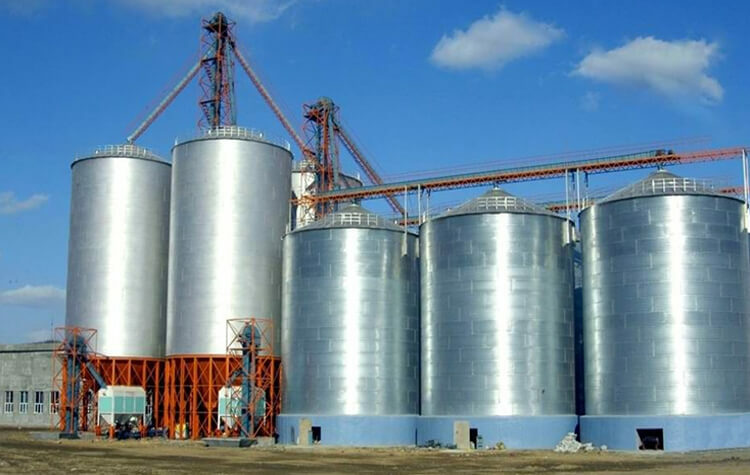 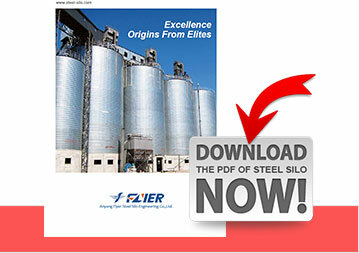 This steel silo project contains 3 phases, 30000tons is the first phase. 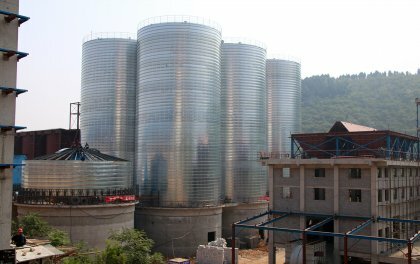 The second phase has 6 steel silo with the standard of Φ12m×H20m. 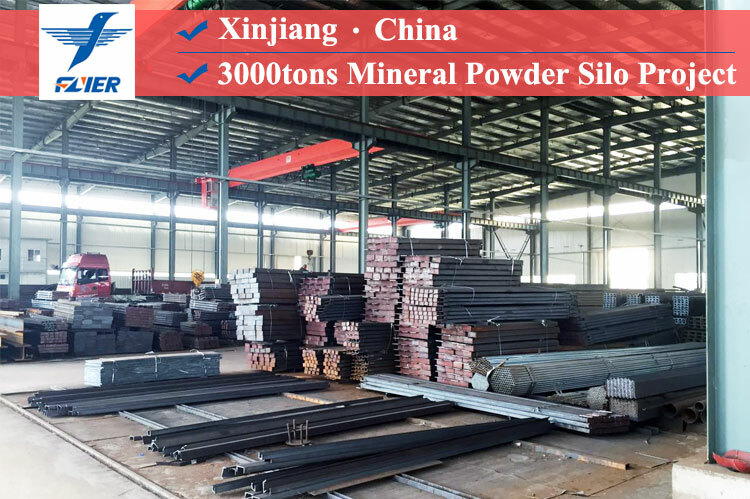 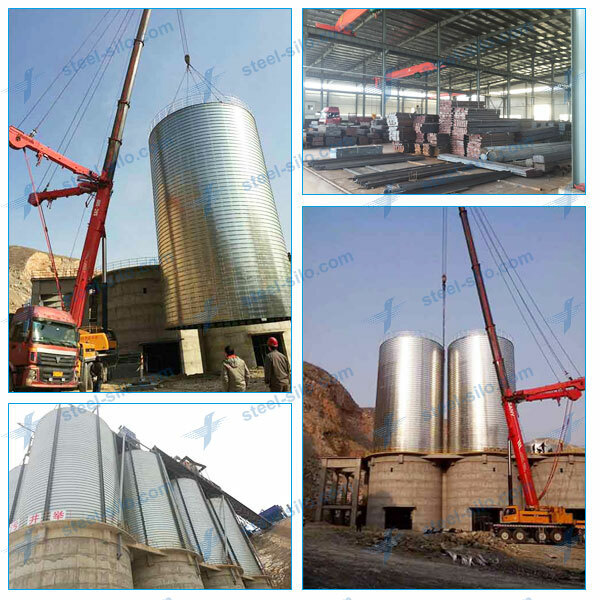 the third phase has 8 steel silo with the standard of Φ12m×H20m. 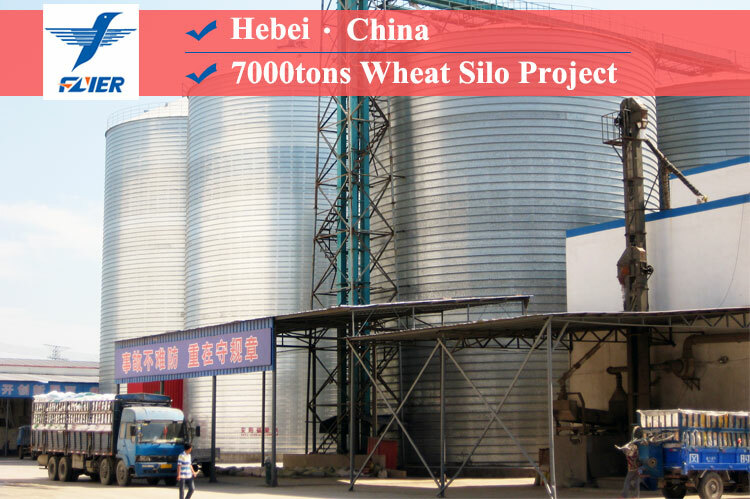 Finally this project was completed smoothly.